Bryce Kelley-Five things I wouldv’e done different in highschool!! I’m trying something new. I want to allow students to speak to their peers and share some very relevant wisdom. My prayer is that a student is encouraged or inspired by whatever is written. 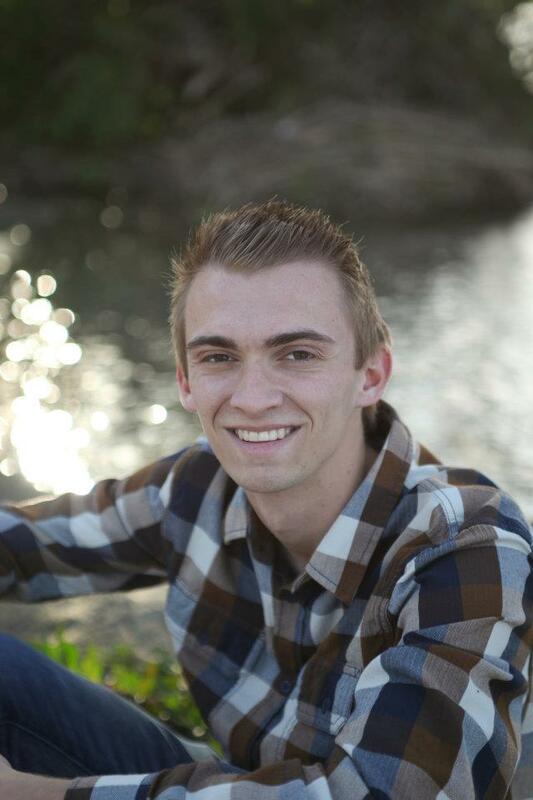 My first student guest post is from Bryce Kelley, a former member of my youth group. He is a freshman in college now and is actually going to school to be a youth pastor. I asked him to share somethings he would’ve done different in high school. Check it out!! Six weeks. I’ve officially been at Point Loma Nazarene University for six weeks now embracing every moment of this new chapter in my life. I am loving working towards my major in Youth Ministry and minor in Non-Profit Business. Even though I am in college now, through friend’s posts on Facebook and Instagram’s, I feel very much connected to Trabuco Hills High School still. To say I enjoyed high school would be an understatement. I was involved with sports, clubs, student government, and academics to the fullest. With all this going on, I was still able to balance a life in church as well. I led a small group for junior high boys for two years, went to my own personal small group, and attended multiple services every weekend. I was known as one of those “very involved kids” and I loved it so much. Procrastination – I wish I wouldn’t have developed the habit of procrastination in high school because believe me, it does catch up to you. Any student reading this: do not get in the habit of procrastination! Even though I wasn’t horrible at procrastination, it did cause me some late nights that could’ve been avoided. Befriend Younger Students – Looking back, especially now, I wish I would’ve befriended some of the underclassmen at my school. I was Student Government President my Senior year, so most students knew who I was. I knew the majority of the Juniors and Seniors, but I wish I could say I knew most of the underclassmen too. Stress – I am a very stressed person by nature. I always tried to micromanage everything in my life. It wasn’t until about senior year when I fully realized that God was in control of my life. I wish I would’ve given everything to Him in all four years of high school, not just the last one. Road Trip – I’ll admit this is cheesy, but I always wished I had gone on a road trip with some of my friends to wherever! Some of my buddies and I had made plans to go on one, but plans always fell through. More Comfortable – I feel like the majority of believers my age tend to just keep their faith to themselves. I’ll be the first to admit, I always felt awkward shouting my faith to others! I was still good at it and have done in it in the past, but I wish I would’ve worked at it, so it would come up more naturally, not me shouting about how involved I am at church, or how spiritual I am. So there you have it! The five things I wish I would’ve done in high school. If one student or youth pastor reads this and takes advantage of it, then it was worth it. Please learn from my mistakes and benefit yourself. God is working and doing amazing things in this world, and I only hope I am being a vessel to His Kingdom. ← Youth Worker: Gotta Prove Myself! !